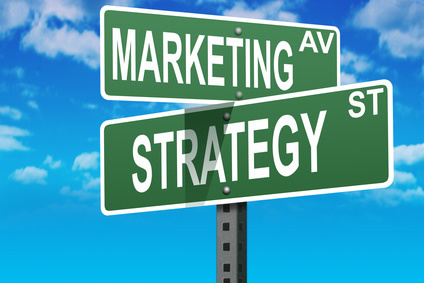 Marketing is a fundamental tool for any type of business. To achieve and maintain a stable customer base, an extensive marketing campaign needs to be carried out for the products and services that are offered by a company to raise awareness amongst the market. There are various methods of marketing that can be used by a company, for example, advertising, newspapers, word of mouth, etc. However, one method that is growing prominence globally is internet marketing. A larger number of people use the internet today for various purposes, for example, online shopping, online banking, etc. Hence, internet marketing can be an effective marketing tool over all others. However, for any type of marketing campaign to be successful, it is necessary for it to be effective and understandable. For Chinese internet marketing, for example, your website should be translated in Chinese Language. This is obviously necessary as your target audience will be Chinese speaking people and it is essential for them to understand whatever you are marketing about. Even before deciding for Chinese internet marketing, you should carry out an extensive research about China market to understand the preferences of the target market and verify whether your products or services justify their selection criteria. Once this is determined, you can go ahead and commence internet marketing in China. Before that, however, you will have to undertake some preparations. As mentioned above, your website should be translated into Chinese Language to be able to conduct Chinese internet marketing. Not only that, the website should also be accessible from mainland China. If it is not, then most likely the government of China will block it permanently. Therefore, before proceeding with the internet marketing, verify whether your website is accessible from someone you know who lives in China. Once all these preparations have been done, the next step would be to get your website indexed within the search engines in China. For that, you can either submit it manually so that it is included in the index of search engines or you can make use of the various free blogging websites. In these websites, you can post various blogs providing links back to your website. Depending on the way you use this platform, it may help you in getting your website indexed within the search engines in China and it may also attract some traffic. Moreover, do not directly advertise on other Chinese websites. Instead hire an advertising agency within China for this purpose. This will be beneficial for you as they will be more equipped with knowledge regarding the China market and will know on which websites the advertisements can be posted.